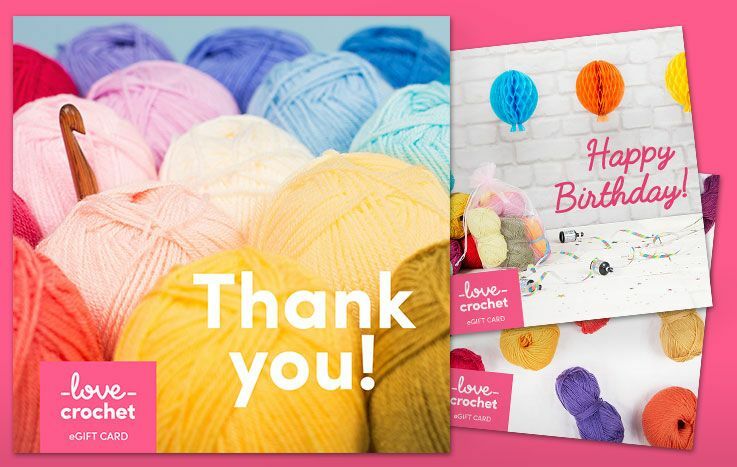 Keep you and your loved ones cozy with our fantastic range of blanket crochet patterns. 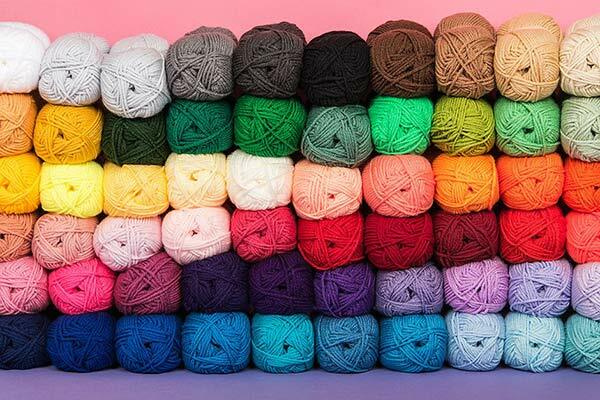 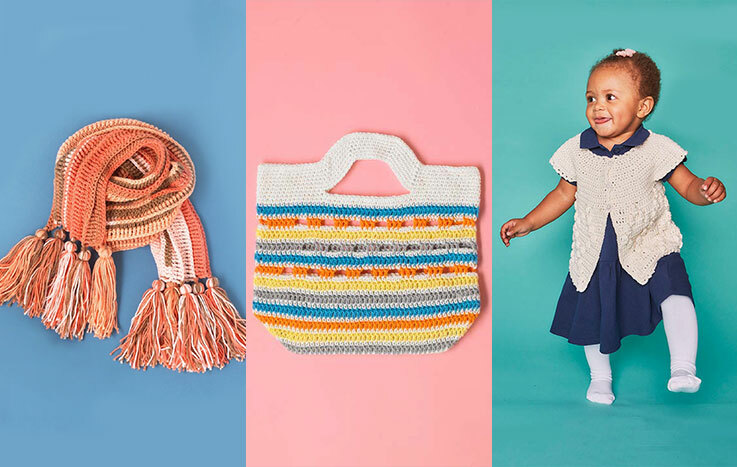 From baby blankets to afghans, impressive intarsia to mermaid’s tails, you can choose your level and your project and crochet up some warmth. 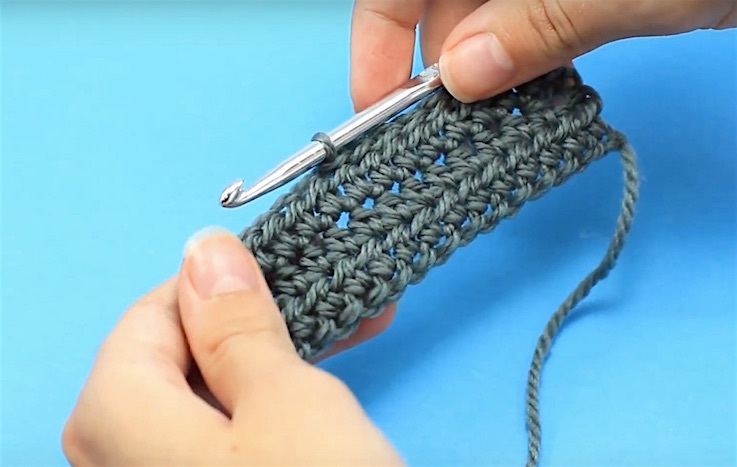 Click here for a great free blanket tutorial.